When a Big Daddy and a Mommy Daddy love each other very much… they express it in a very special way. 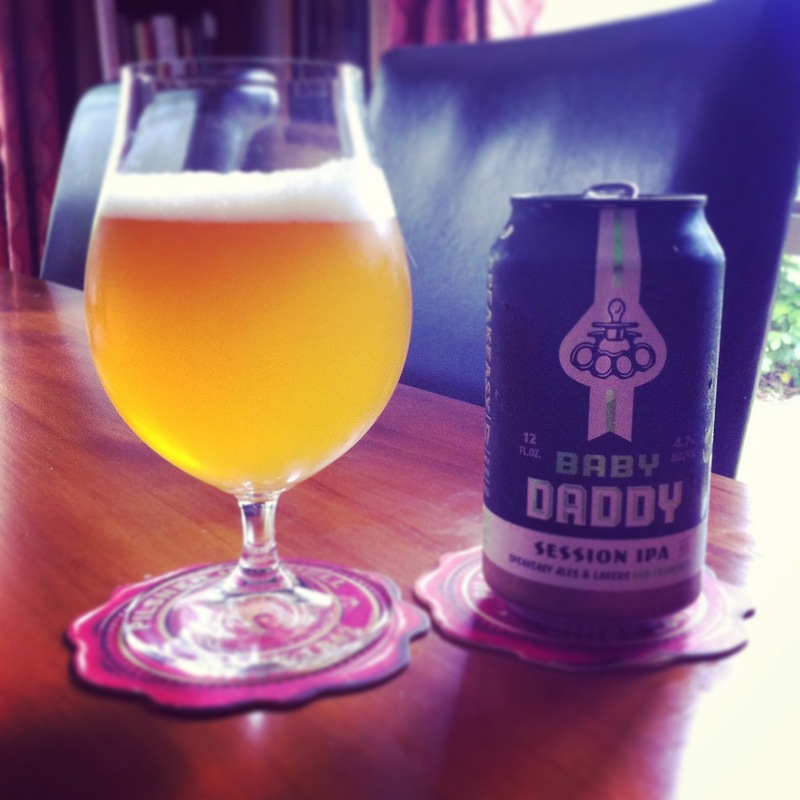 As the junior version of Big Daddy, this session IPA packs a big hop punch in a bite-sized package. So, what could possibly go wrong? Well I’m mostly worried that my idea of a ‘session’ beer and the good people over at Speakeasy might be divergent. This is pretty much the equivalent of domestic everyman beer, and we know that sessions on that can end badly, so I might have though slightly lower, then again you have to rib peter to pay paul and so perhaps taste wins out over lowering the alcohol. 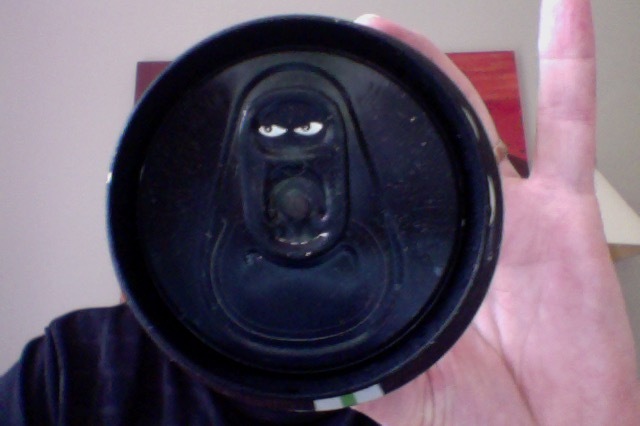 Lots of detail in the can, including the cheeky eyes on the rung pull. Pour is quite cloudy and orange, with a bright white head that seems to be settling in for the duration. Aroma in the glasses now that dull grass and not the bright sharp thing. The taste. Well there is a bitterness in this, sharp and pointed, and the finish is quite dry at the back there. This is a full flavoured and all action bit of IPA beer. For me the marketing calling a lightweight version of another beer, and then talk it up sends a bit of a mixed message of sorts. I think this would stand on it’s own as an offering without that hat tip. I remember the big daddy version being a steady as you go beer that I ended up thinking was a bit average, particularly in such a busy field such as IPA. At the end of the can then a beer that talks a good story but doesn’t quite stand up in the tasting, if they’d left it to speak for itself it would have been enough. The pdubyah-o-meter rates this as 7 of its things from the thing. It it really nice to have an another IPA that isn’t pucker up and squint hoppy, it’s nice to have one that has some aroma and flavours to enjoy, even if I thought that the aroma was a bit earthy for me. I’d be happy to have a couple of these though, it is after all quite good beer. Where did I get it? I joined a beer club, BeerJerkNZ but I’m sure this is all the places. 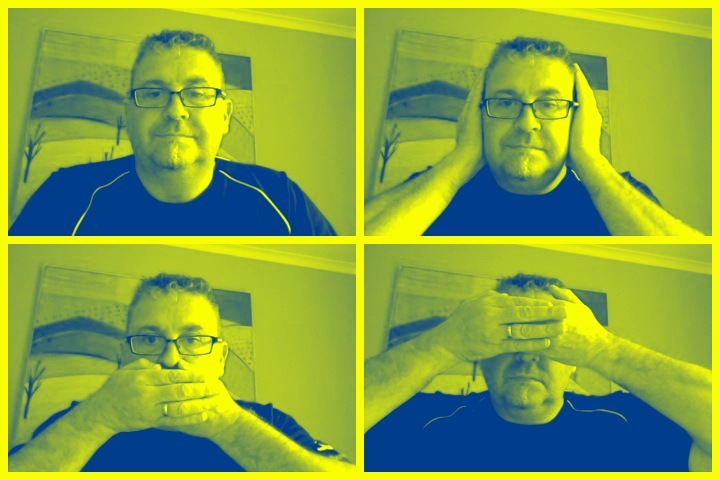 Am I enjoying it? I did enjoy it, very nice way to start and evening. Would I have another? I’m not going to, but I might if there was one, and if it’d been in a growler from a fill station I’d not have complained. Would I share with a friend on a porch and set the world to rights? There are many many good IPA beers on the market, and there isn’t anything aside from some catchy words and artwork to set this aside from them. It is a nice beer, but there are other nicer beers in the style around to be honest. The term Session IPA describes a category of beers marketed for their hop-dominant flavor profiles at “sessionable” levels of alcohol. While this is typically 3.2 – 4.6 percent alcohol, a few have stretched the definition. 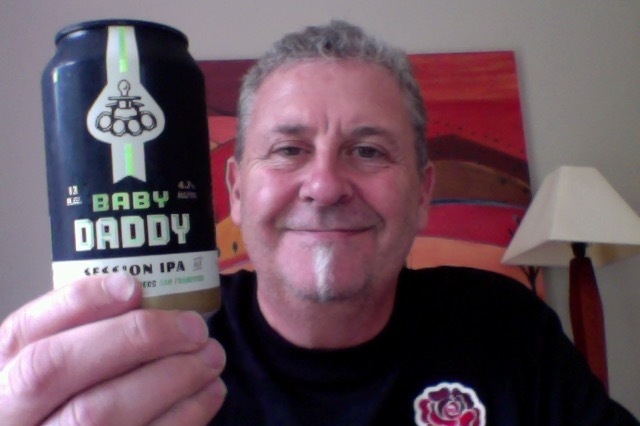 This entry was posted on March 19, 2016 by Philip Walter in Beer, Beer of the USA, Beer Review, Craft Beer, Critic, Justsaying, Session IPA, Speakeasy and tagged Alcohol by volume, Baby Daddy Session IPA, Beer, Big Daddy Brewing, craft beer, Speakeasy Baby Daddy Session IPA, Sufjan Stevens.